Today is a first for me … a BLOG SWAP! Louis from Louie’s Loops has created some cupcakes (and recipe directions) for us! 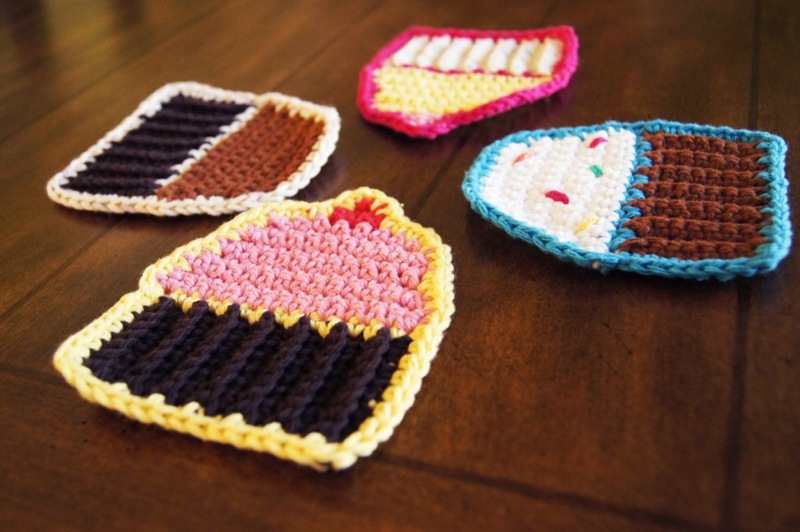 They are absolutely adorable crocheted cupcake coasters!!! If you are not a person that crochets … but would love to own these coasters … they are available at Louie’s Etsy store. 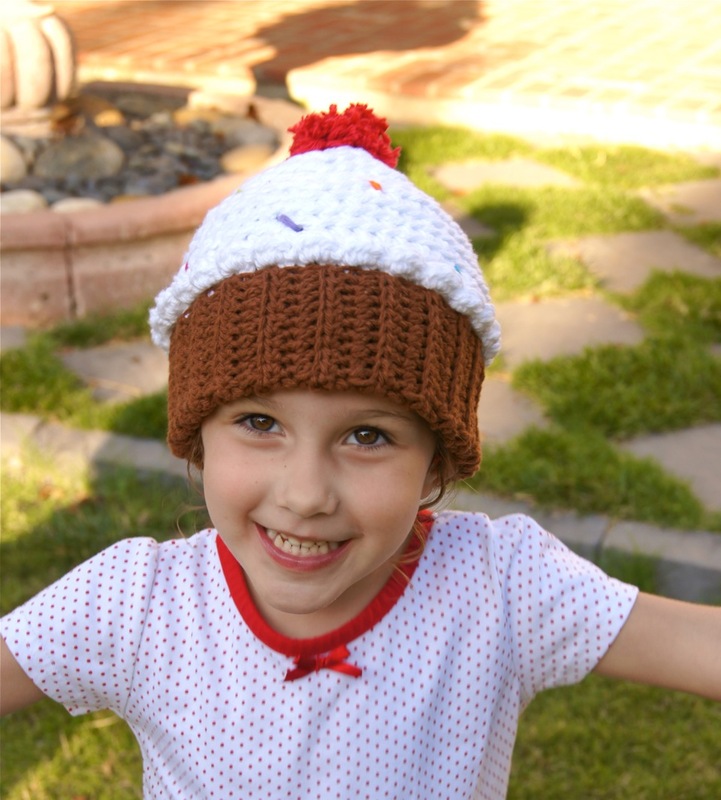 Click here for the Etsy link to purchase the beanie or here to purchase the beanie pattern ! So … what do think about the fat-free and calorie-free cupcakes today? Very cute and creative. I love the beanie. these are so cute! i love cupcakes! Adorable I wish I could learn to crochet/knit! It is pretty easy once you get the hang of it 😉 There are many books and instructions on the web, or maybe a friend can teach you! I hope you were able to reach Louis at http://www.louiesloops.com … he is the genius behind the pattern! Thanks for this adorable pattern. It was just what I was looking for. Couldn’t find any other cupcake coasters as cute. Now can you make a cute Thanksgiving Pumpkin coaster pattern? Check http://www.louiesloops.com to see what he has to offer for Thanksgiving! THATS THE CUTEST THING I HAVE EVER SEEN. THANKS FOR SHARING THE PATTERN. REALLY APPRECIATE IT A LOT!!!!!!! 🙂 THANKS AGAIN!